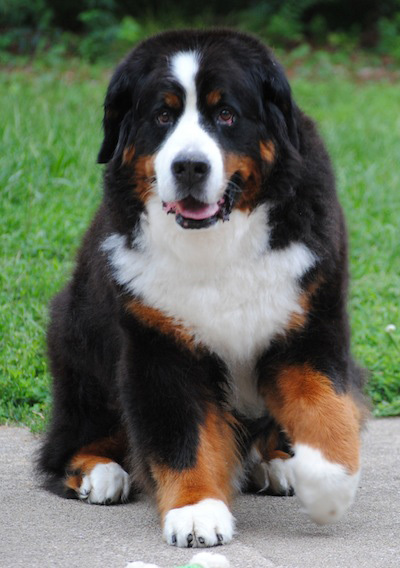 More and more people are looking to large, mountain dog breeds to provide them with the companionship and protection that they need within their home. Here are the top 5 mountain dog breeds that more and more dog lovers are starting to become interested. Giant Pyrenees is a very gentle and elegant dog with long hairs all over their body. 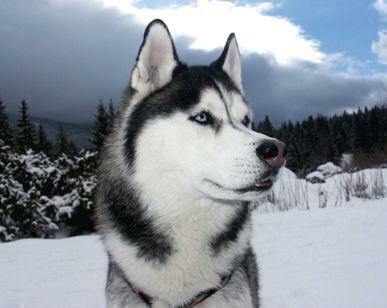 The nature of this dog breed is normally very calm and they are very social in nature. They have a great ability to sense the danger in advance and are great guard dogs. 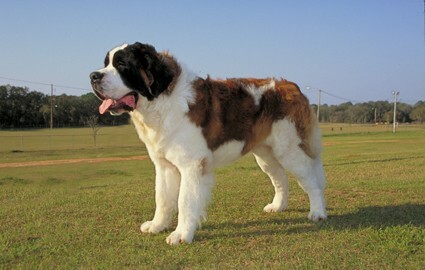 So because of their such beautiful qualities, they are regarded as one of the best mountain dog breeds. They have originated from France. They were also bred to be companion dogs, providing shepherds and livestock farmers with their friendly disposition once the work day was over. They’re a sturdy stocky dog, weighing anywhere from 100 to 125 pounds. Their double coat provides all the warmth that they need, and should be brushed at least once a week. Special attention should be paid to trimming their nails, especially if they’re not very active outside. With very alert eyes and a playful smile, the Bernese mountain dog can be traced back to its Mastiff heritage during the times of the Romans. It was bred in Switzerland to be a herding dog, ensuring that the livestock never roamed too far from the rest of its herd to be taken by predators. They live for roughly 7 to 10 years, and can weigh up to 110 pounds. They come in a wide array of colors and live for longer than twelve years. They shed twice a year, and require extensive amounts of bathing and brushing in order to remove all of the fur. This is not a dog breed for those who are prone to pet dander allergies. Despite being a mountain dog breed, they don’t get much larger than sixty pounds, but that weight is typically all lean muscle. 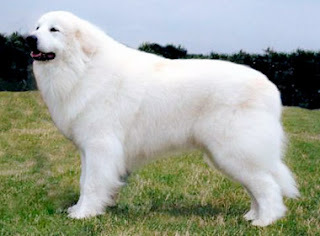 They have an extremely heavy undercoat that’s designed to keep them warm in winter, and can lead to extremely heavy shedding seasons when the weather becomes warmer. 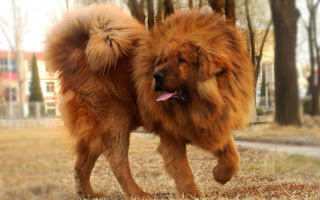 They can weigh up to 150 pounds, so they are quite stocky and sturdy dogs. They thrive best in large, open spaces and though are protective of children, can very easily knock them over. If you’re still deciding whether a mountain dog breed is right for you, find someone you know or a breeder who would be willing to let you meet their dogs and get a feel for what being around one is like. Not a lot of people can appreciate the size of a large dog until they’ve met on in person. Taking the right steps to ensure both the safety and health of your mountain breed dog will definitely pay off in the long run, and you can both enjoy the years of fun and companionship together. You do exactly the same with the help of a jogger or Bicycle outside the house, that you are running, or by the dog to how to control him on lead to determine how he will react.